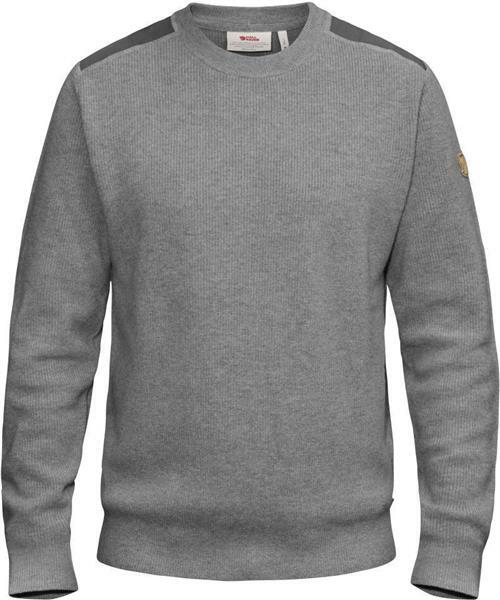 Sormland Crew Sweater - Mens is rated 5.0 out of 5 by 1. Rated 5 out of 5 by Gearhead from Soft and warm I bought this sweater a month ago. It has now become my go to for all round wear. Warm and comfortable. True to size.